Tel-Aviv, Israel, 31 July, 2018: Drone safety systems company Parazero Israel Ltd (ASX:PRZ), announced today that its drone safety system has successfully saved hundreds of thousands of dollars’ worth of payload mounted on a commercial drone that almost crashed a couple of weeks ago. 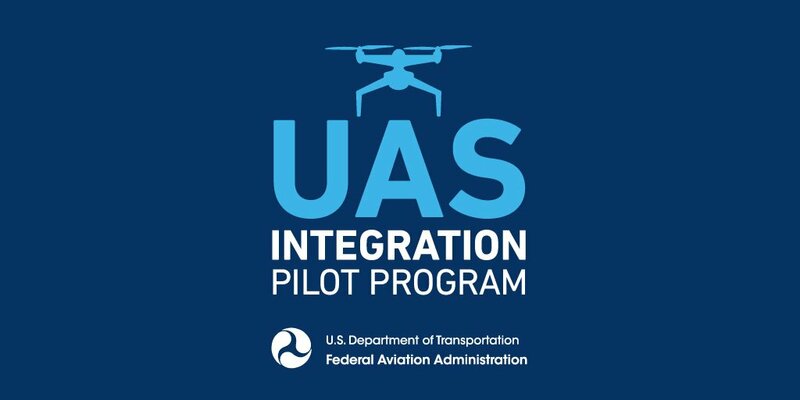 The mission was executed by a commercial drone operator in the homeland security domain. ParaZero’s drone safety system identified a critical failure in the flight and autonomously deployed a ballistic parachute during the customers’ operations. While the drone was in the air, ParaZero’s sensors continuously monitored the flight path, looking out for abnormalities. The safety system identified a critical failure and triggered the flight termination system, shutting down the powers to the rotors. 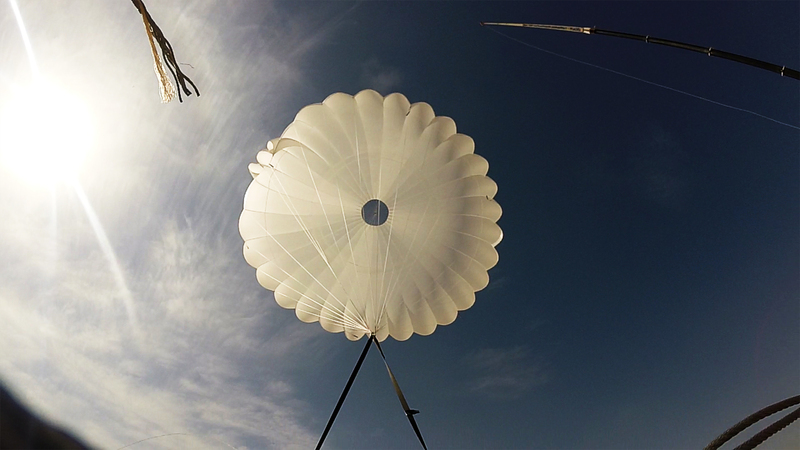 In addition, the patented parachute launcher opened the chute to full canopy in a fraction of a second, bringing the drone and expensive payload safely to the ground and minimizing the impact energy.